extend your process automation capabilities across departments, countries and timezones. Built for performance Bizagi's platform is designed for the most demanding enterprise needs, capable of handling mission-critical, high performance process automation projects spanning thousands of users and millions of cases. Meet your business objectives Bizagi Automation brings together everything process-related and presents it in one simple portal. Visualize your process automation objectives. Set priorities. Identify and correct any issues. Manage by exception and keep on top of what matters. Integrate with any IT assets Bizagi Automation offers unique support for native JEE or .NET platforms ensuring seamless and effective integration with your existing IT investments. 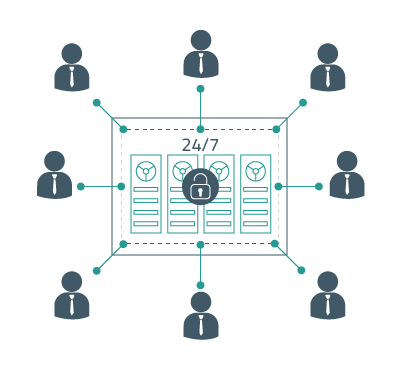 'Always On' performance Bizagi's clustering technology means that your business processes will continue to operate normally - no matter what happens. Achieve continuous improvement Get deep organizational insights with our reports, right out-the-box. See who's doing what, when and where with our intuitive graphical tracking and monitoring tools. Bizagi Automation ensures every step in the process flow takes place exactly as it should. Anticipate problems and manage risk Historical performance and data trends are there at your fingertips. Quickly identify bottlenecks and resource challenges before they become an issue. 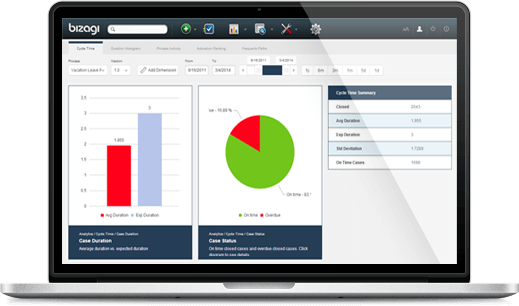 Manage by exception Bizagi Automation software raises the alarm the moment there are exceptions to the rule. Service Level Agreements or non-compliance issues are efficiently reported to the right people. 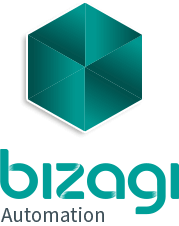 What's new in Bizagi Automation? We started with the patient registration process followed by the patient admission; in both processes the patient object, forms and business rules have been reused. This resulted in 50% productivity improvement in development time between the first and second process using Bizagi software. 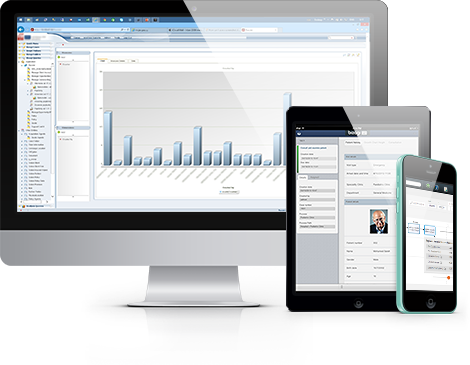 100s of business processes with Bizagi Automation, the only paid-for solution in the Bizagi portfolio. 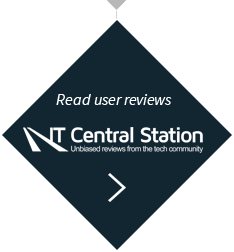 It's this low-risk, customer-centric approach that makes Bizagi software the choice of hundreds of enterprises worldwide. Help Visit our free, comprehensive user guide to help you maximize the value of Bizagi Automation. Video Still wondering how Bizagi can help? Here's the answer - watch the video now.